Do You Need Help Packing For Your Upcoming Move? The months leading up to moving day can be extremely stressful. Having to pack up all your worldly belongings and treasured possessions only adds to that stress. How did you accumulate so much “stuff”? Where do you even start? What’s the best way to pack? You probably have much more furniture, books, clothes, kitchen equipment, toys, china and glassware than you realise – not forgetting the contents of your shed and loft. Starting to pack it all up can take a long time and some things, out of necessity, need to be left to the last few days. Our years of experience however mean that we can pack quickly and efficiently ensuring your possessions are safe and ready to be moved. So why not take advantage of our packing service and let us take more of the strain? Combine this with the packing materials we provide and moving never seemed so easy. Please view or download our Moving Checklist here. 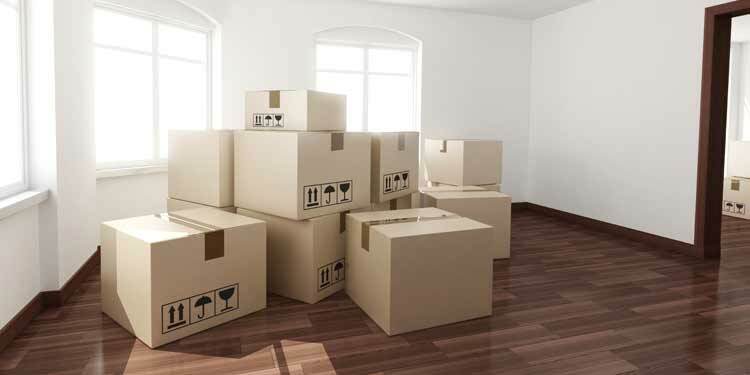 Do you require a packing service from a professional removal company? If you are looking for a removal company that offers a full or partial packing service please call us on 020 8780 2348 for a FREE quote. Out telephone lines are open 7 days a week until 9 p.m.